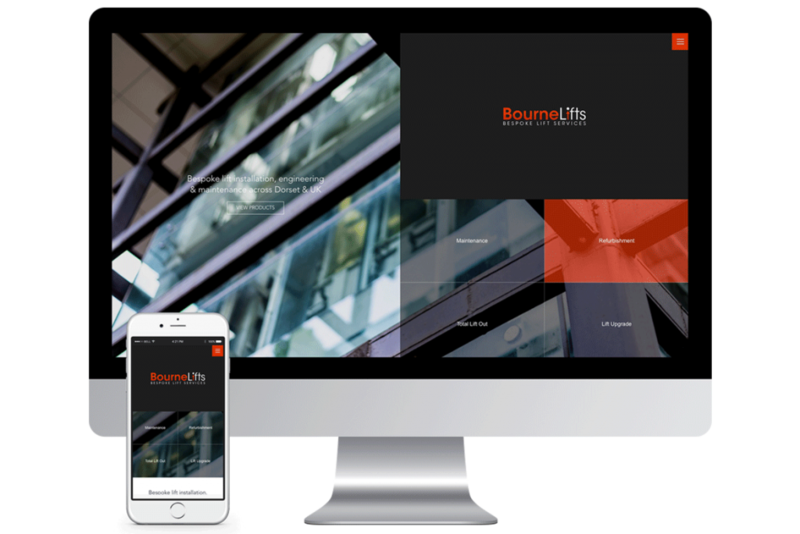 It has been quite a year for Bourne Lifts Ltd. We have undertaken several successful projects and expanded our services portfolio by almost double. To top it off, we have been working tirelessly with the assistance of House & Lifestyle Magazine and their in-house web developers to launch our new website! 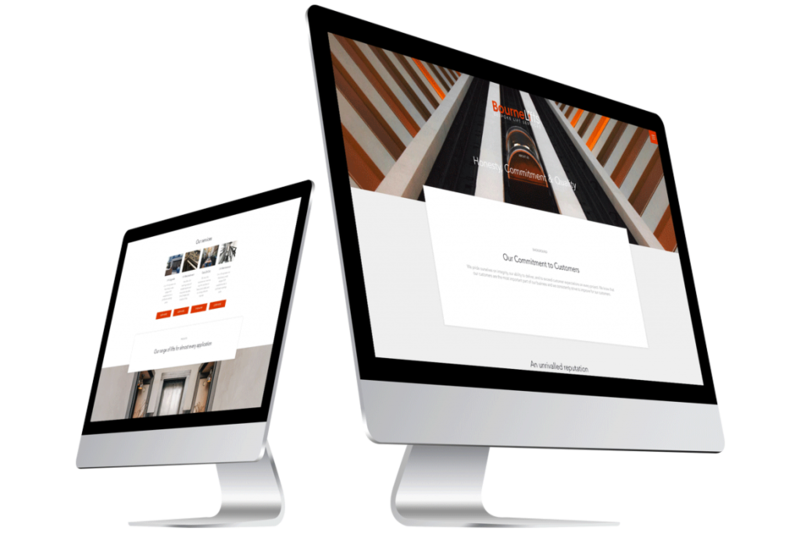 By 1st January 2019, Bourne Lifts will have a new-look website, and we must say that we are very pleased with the design from House & Lifestyle Magazine and all the effort they have put into it! Even though things have been very busy and exciting, we still found time to enjoy the festive season. 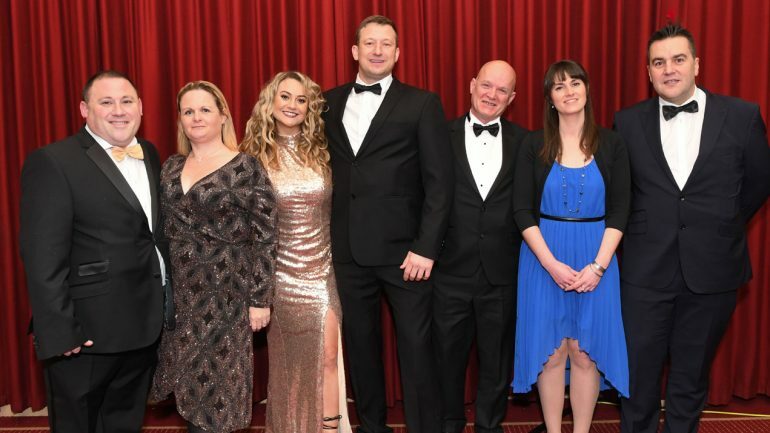 Thanks to Pure Networking and Bournemouth Chamber of Commerce, we attended the very prestigious Fire & Ice Ball at the Pavilion in Bournemouth. We wined and dined all night and even managed to get up and dance with our partners, even if we were terrible! All that remains is to thank all that have contributed to our amazing 2018 and look forward to 2019. We are on the up and up, and not looking down for a second. Happy New Year!